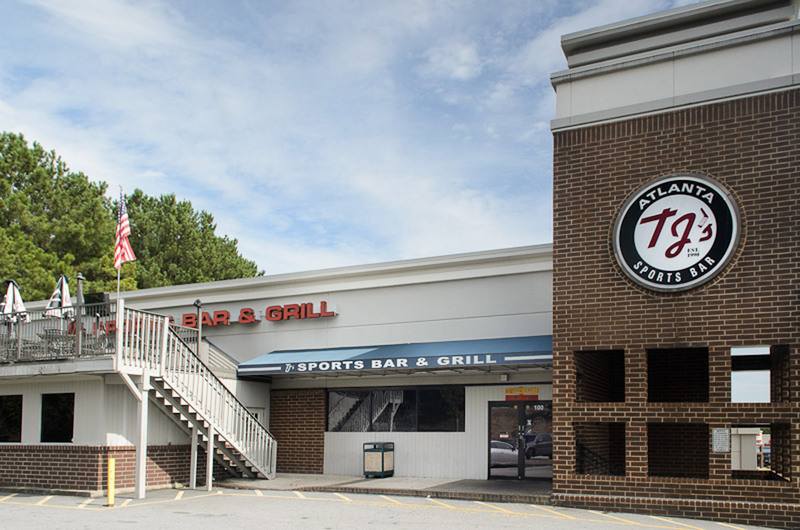 In May of 1990, TJ's opened its doors to the North Fulton community.  In short time, it has become a landmark. 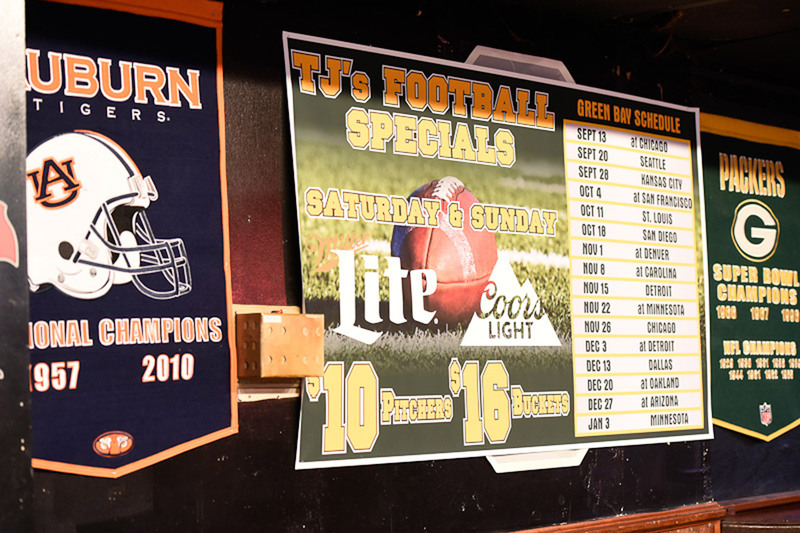 With 6 big screens and over 30 42" plasmas, TJ's is the place to be for all sporting events. 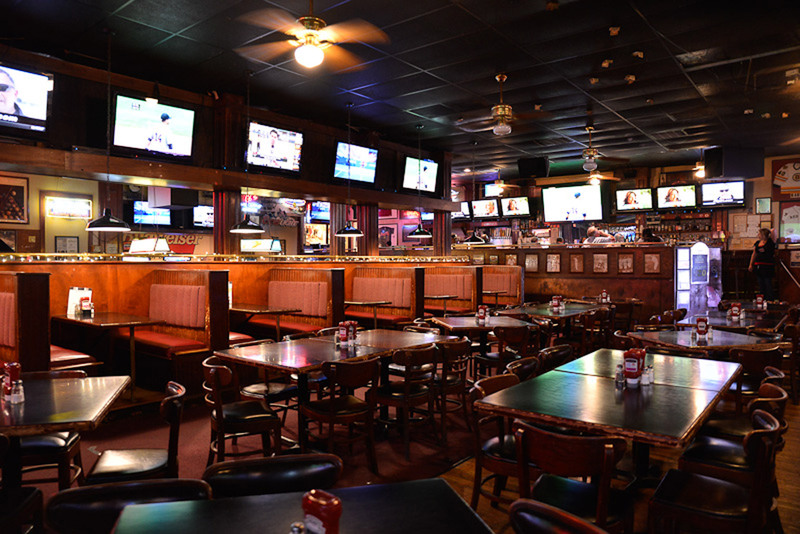 We offer good times & great food in a comfortable neighborhood atmosphere where excellent service is par for the course.